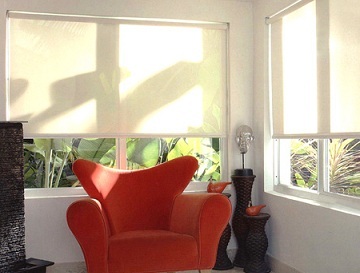 Roller Blinds - Blinds Philippines – Call Us Now at (02) 893-1373! ROLLER BLINDS (PHILIPPINES) – One of the most popular ways of window blinding is called roller blinding. Roller blinds can dim your room and serve as a heat insulator. It usually comes with drapes but even minus the drapes, roller blinds adds up a casual and classy look to any types of room. If you want to go with function without suffering from style, it’s the perfect and economic selection for you. Nowadays roller blinds comes with different styles and colors, it can be customized according to the taste of the owner. 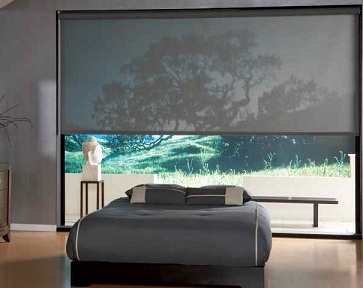 Other than that our roller blinds give the functionality and features you need. 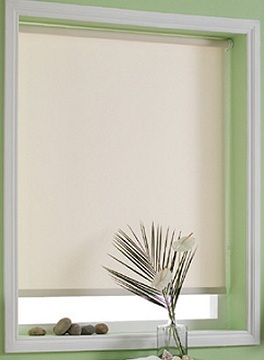 Our blinds are made up of enduring fabrics, some of them are made from recyclable materials. Roller blinds are also known as roller shades, these type of blinds are perfect with old styled windows, but also look sleek and classy on any types. These blinds are upgraded with the latest technology in control system. Roller shades use chains which are attached together in repeated units which permits the user to change it’s length. One of the main purpose of roller blinds is light control, you can dim and light the room as you want by choosing the right thickness of it’s fabric. Roller blinds rise in popularity mainly because of it’s versatility to serve as a décor while functioning as a blind in the background. We all know that these blinds are more seen and used in offices, but right now many customers acknowledged it’s potential to do great in their homes too. Check out our roller blinds and see our affordable offers. You can visit us at the 4th floor of Waltermart Center Makati. Please check our contact page for more details.